Submitted for the Daily Post Photo Challenge (face). Picture taken on a recent trip to Israel. 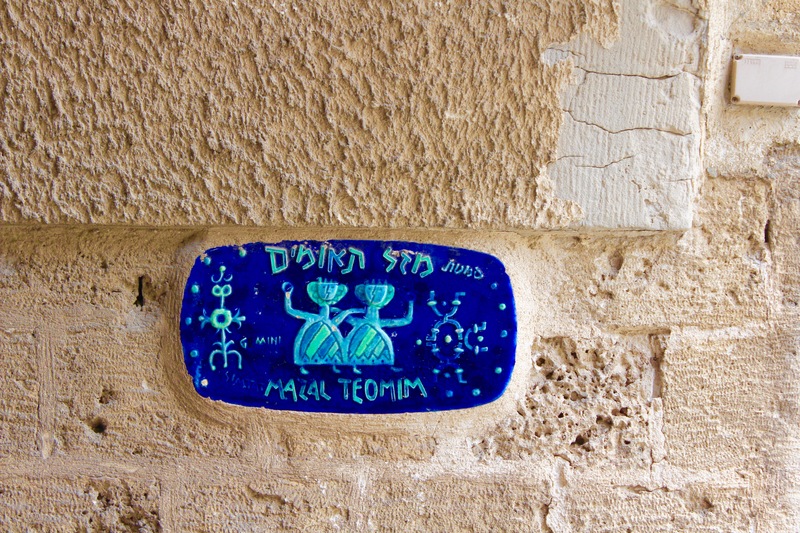 The picture is a photo of a wall painting on a street in Tel Aviv. This entry was posted in Daily Post Photo Challenge, Israel Photos and tagged Daily Post Photo Challenge, Israel Photos, Photography, Post a Day, Travel. Bookmark the permalink.